Video footage provided by rebels in the Syrian Civil War shows an air strike on Crac des Chevaliers, one of the most famous castles of the Middle Ages. The video shows the attack from two different viewpoints. A large blast is seen from one of the main towers of the castle, which was built by Crusader forces during the 12th and 13th centuries. A second video shows the damage caused by the air strike. Syrian rebels were reportedly using the medieval castle as a base to launch attacks against the Syrian army as well as on a nearby Aliwite village. 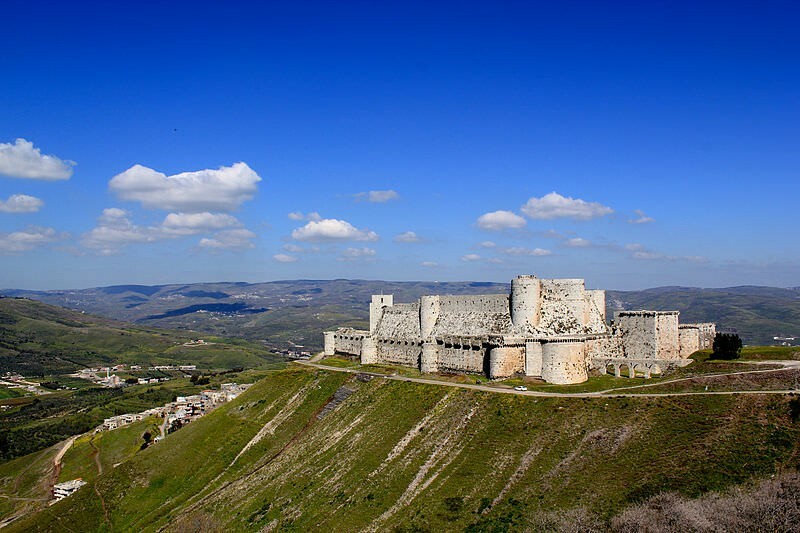 A report from last year also indicated that Crac des Chevaliers was damaged in the fighting between rebels and supporters of the Syrian government.